Blumer (USA) Inc. - For over 35 years, Blumer USA Inc. (Graphic Arts Machinery) has distributed and serviced the highest quality machinery and supplies to the graphic arts and packaging industries in North America..
For over 35 years, Blumer USA Inc. (Graphic Arts Machinery) has distributed and serviced the highest quality machinery and supplies to the graphic arts and packaging industries in North America. We are the North American sister company of Blumer Maschinenbau AG of Switzerland - a manufacturer, worldwide distributor and innovative leader of card and label finishing equipment and modular die-cutting systems. 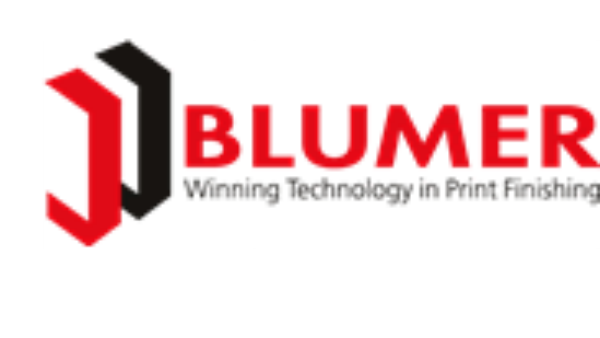 With over 115 years of experience as a machine manufacturer, Blumer has developed a reputation for uncompromised excellence in product, service and support. With the ever-increasing cost of traditional packaging materials, banding offers a smart and competitive alternative. We provide you with cutting-edge technology and continuously work to support your growth and prosperity. For more information contact Blumer (USA) Inc.